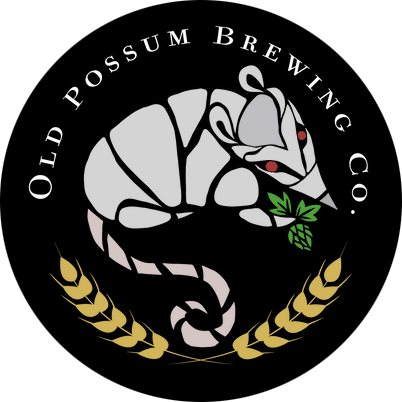 Old Possum Brewing Co. strives to use only the best ingredients in our food and beer in order for us to share our vision with Sonoma County. We lean on our neighbors who are Farmers, Ranchers, Bakers, Butchers, Maltsters, and Hop Growers who all contribute to bringing us closer to achieving a more genuine and hyperlocal product. We love our meats, we love our veggies, and we love our beers. Most of all, we hope you enjoy them as much as we take pleasure in making them.